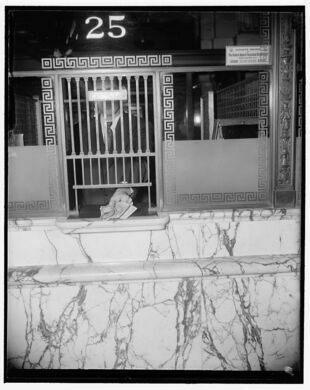 Sorry, Riggs Bank: 'The Bank of Presidents' is permanently closed. In its golden age in the 19th century the bank financed Samuel Morse’s development, lent the federal government $16 million for the Mexican-American War, and supplied the funds to expand the capitol building and build the Washington Aqueduct system. Finally in 1865 it lent $7.2 million in gold to Secretary of State Sewell to purchase Alaska from Tsar Alexander II. But this place at the center of power in Washington eventually led to some ugly business deals, which resulted in Riggs’ downfall in 2004. 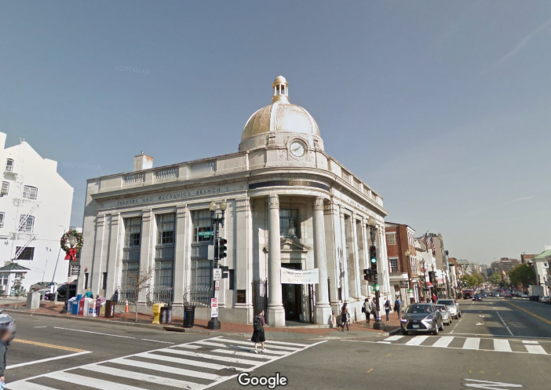 Today, chances are that if you’re a native Washingtonian, you’ve walked by one of the former Riggs branches and not even known it. 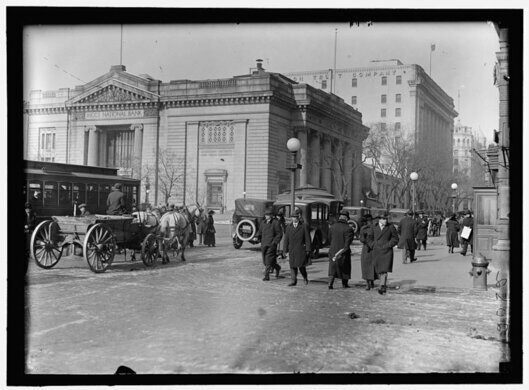 The iconic PNC banks in Dupont Circle and in Georgetown both used to be Riggs buildings. 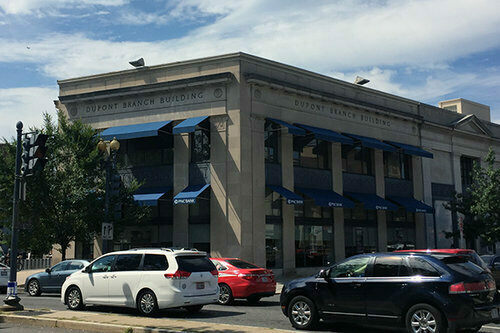 You can still faintly make out the outline of “Riggs National Bank” under the Dupont Branch Building’s brass lettering. Trouble started brewing in the 1980s, when the CIA came to Riggs with a covert international affairs project. Working through the Saudi royal family (who banked at Riggs), the CIA provided funds to the Nicaraguan Contra rebels and the anti-Soviet Mujahideen in Afghanistan. The embassy business was high risk and had Riggs executives flying to client meetings around the world on an expensive corporate jet. The elegant Riggs buildings also became a liability, further adding to the bank’s high overhead. The scandals and debts continued to mount, and in 2004 Riggs was swallowed up by PNC Financial Services Group. The former Riggs Bank headquarters is now a publicly accessible Bank of America. The winding route passes through an enclosed alleyway, two tunnels, and leads to the White House basement.